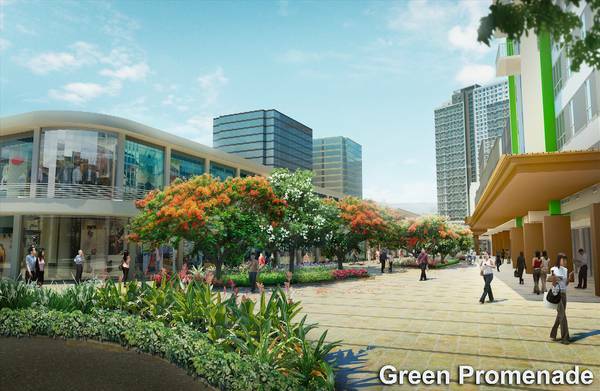 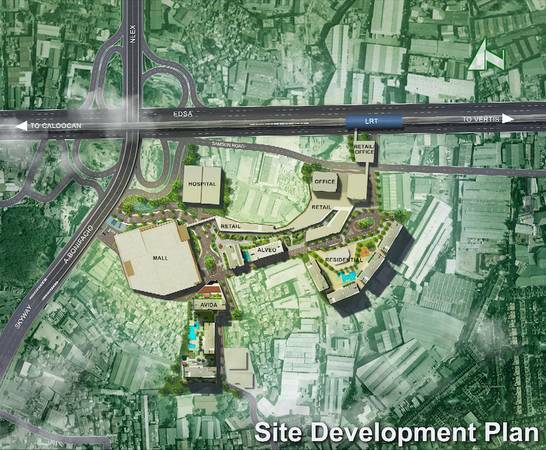 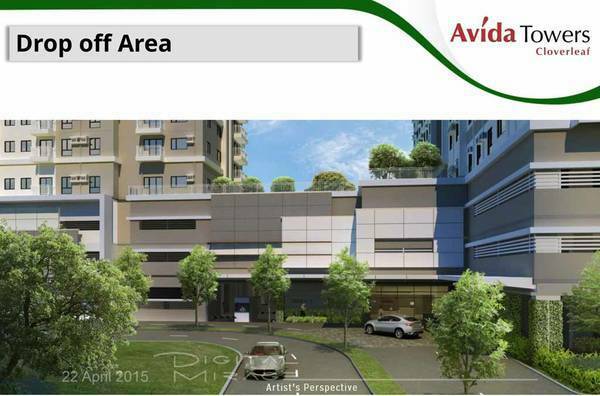 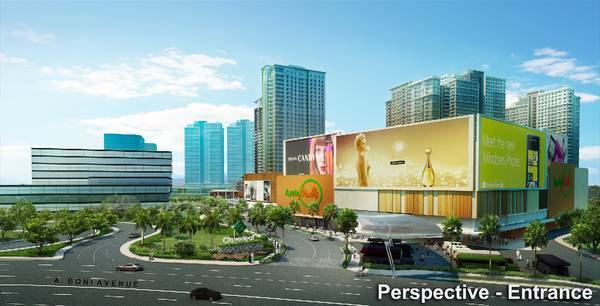 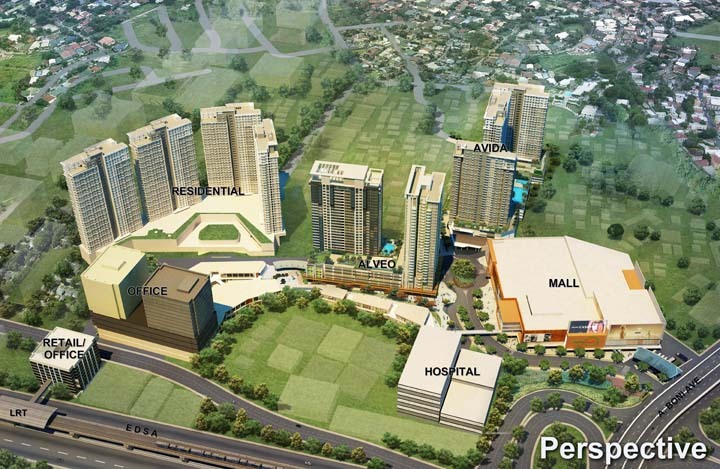 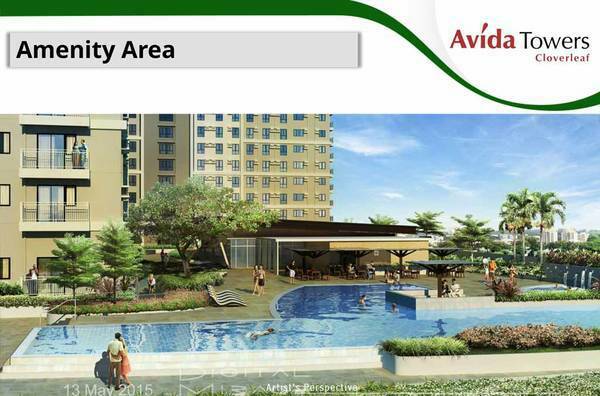 Invest in affordable prime condo development of Ayala Land. 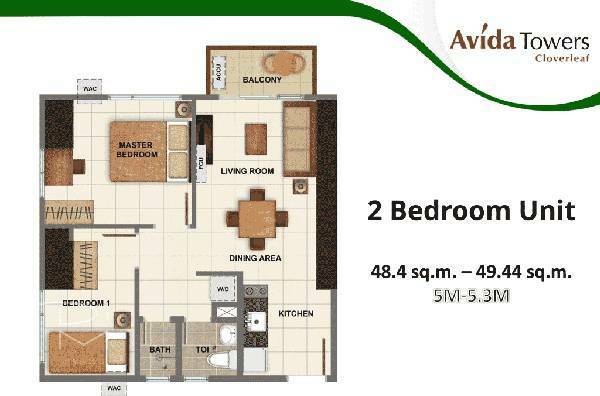 Pre selling condo for sale in Ayala Cloverleaf Balintawak Quezon City. 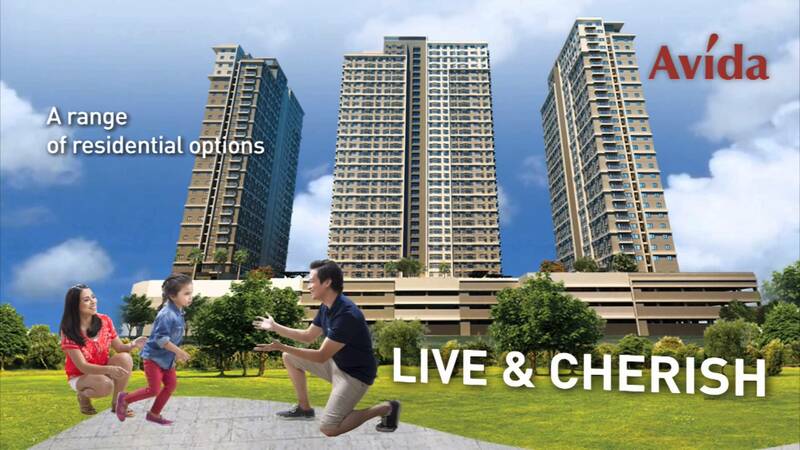 Investment value appreciation guaranteed!